I photographed Theatre Squared executive director Martin Miller and artistic director Robert Ford in the fall for the Northwest Arkansas Business Journal. This meeting opened up a door for working with the company on their educational shoots, promotional photos and production photo archives. 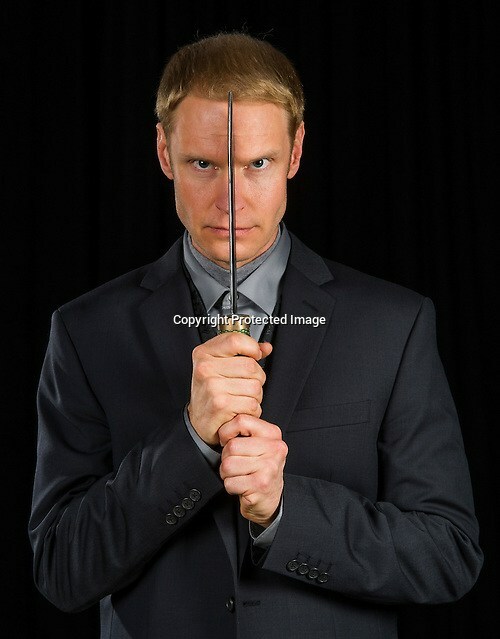 One of my more recent shoots was for the promotional materials for Hamlet. This was the first time I’ve photographed an actor, and it was really fun to give direction to achieve the look we wanted. If you have been on Dickson Street lately, you might have spotted my photo of actor Grant Goodman. I’ve really enjoyed seeing how they have used the photo, and I’m really looking forward to seeing the play this weekend!